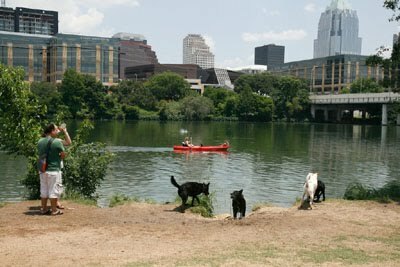 The Austin City Council unanimously approved an ordinance that would ban the retail sale of puppies and kittens while placing new requirements on local breeders. Anyone selling a puppy or kitten will have to have the proper registration documents and also spay or neuter the animal before selling. Breeders can sell dog and cats that are not spayed or neutered only if they pay a $50 fee per animal.The new ordinance will be enforced on a complaint basis. For the rest of story click here. Scroll down to end to read more than 85 comments posted in less than 24 hours.